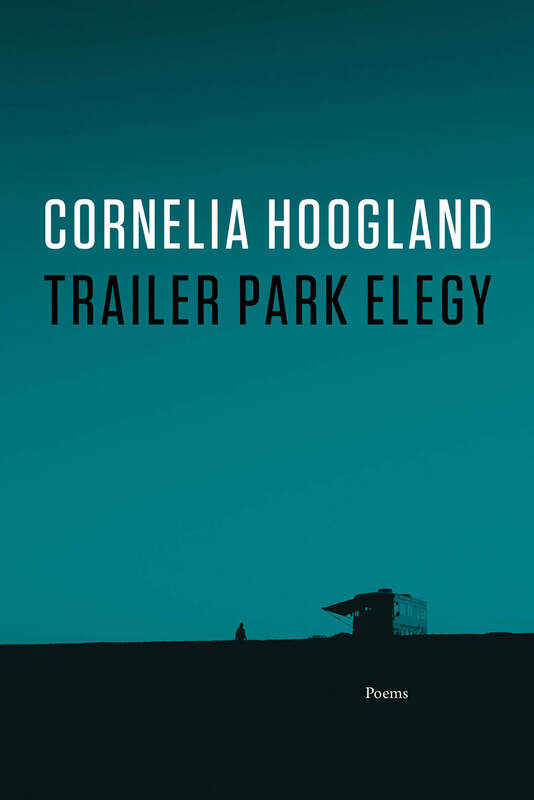 Cornelia Hoogland will be reading from Trailer Park Elegy at numerous events. Please click here to learn more. Wolsak and Wynn, Hamilton, Ontario, 2011. Woods Wolf Girl is in its second printing. Black Moss Press, Windsor, Ontario, 2011. Crow was long listed for the 2011 Relit National Poetry Awards. Brick Books, London, Ontario, 1995. Black Moss Press, Windsor, Ontario, 2003. Turnstone Press, Winnipeg, Manitoba, 1990. Baseline Press, London, Ontario, 2013. 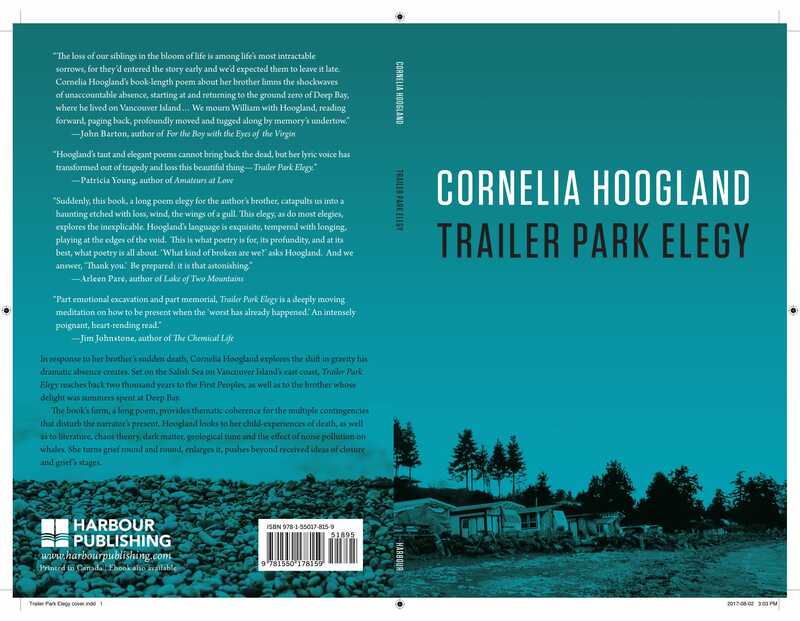 This chapbook was based on a work on nonfiction shortlisted for the 2012 CBC literary awards. Black Moss Press, Windsor, Ontario, 2001. Alfred Gustav Press, Vancouver, B.C., 2012. Chapbook titled Gravelly Bay.